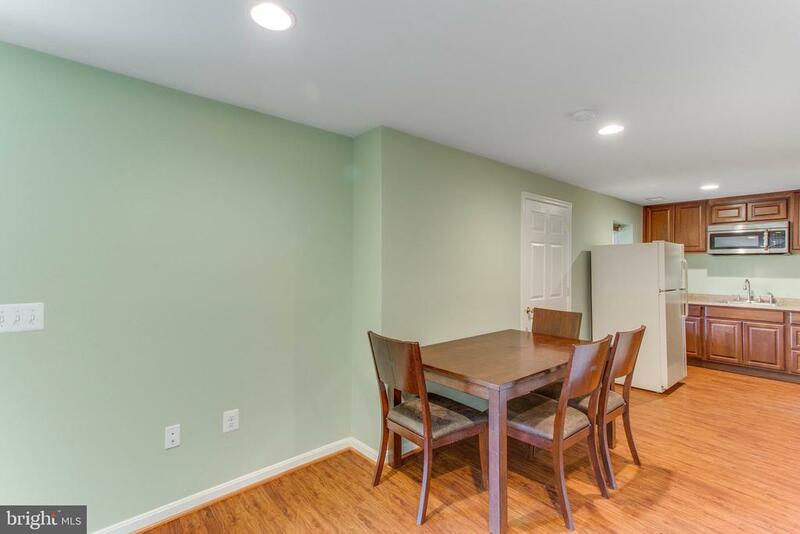 Great place for late night snacks? 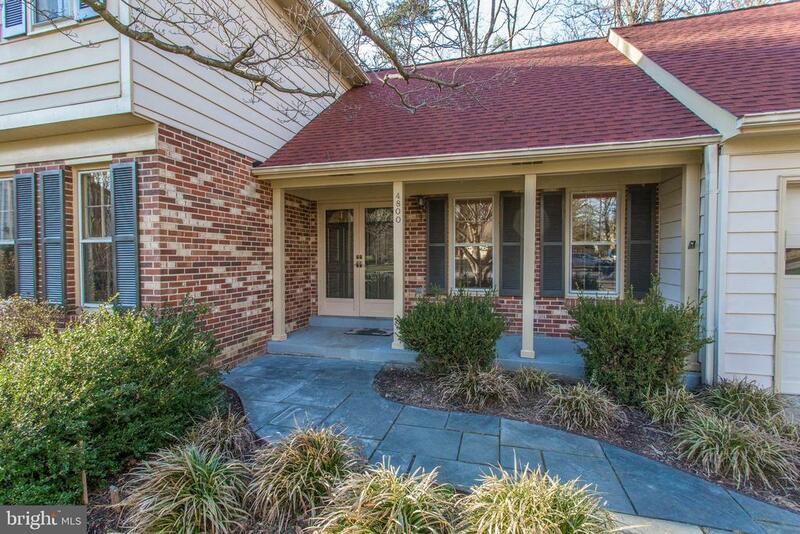 Welcome home to 4800 Jennichelle Ct! 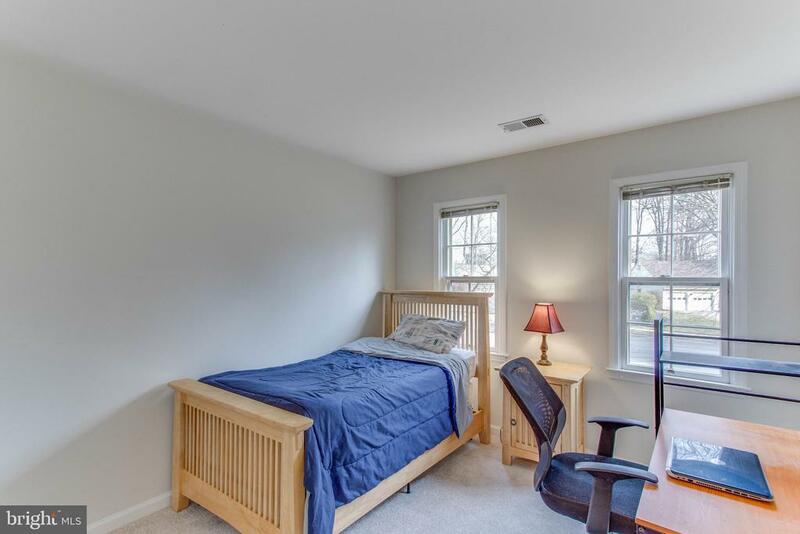 All the boxes checked! 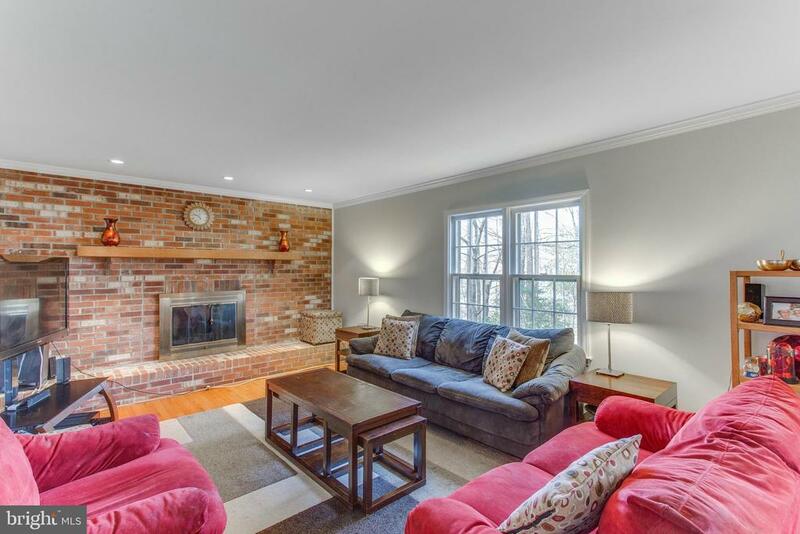 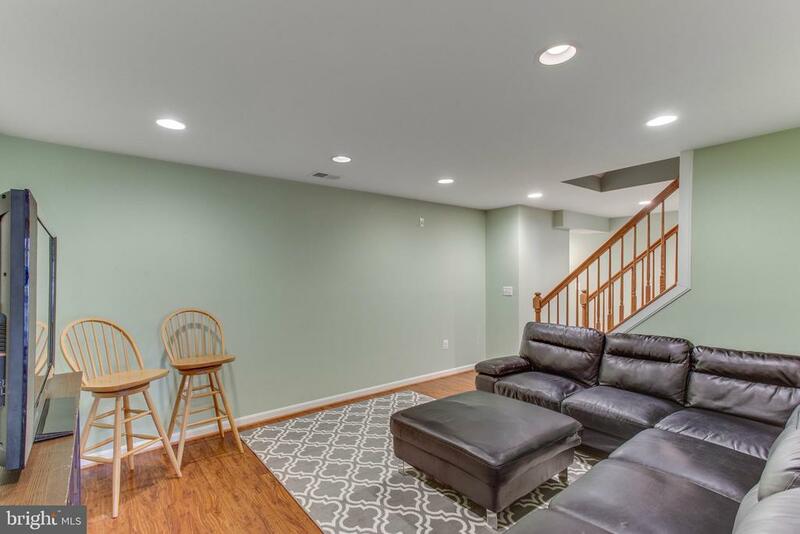 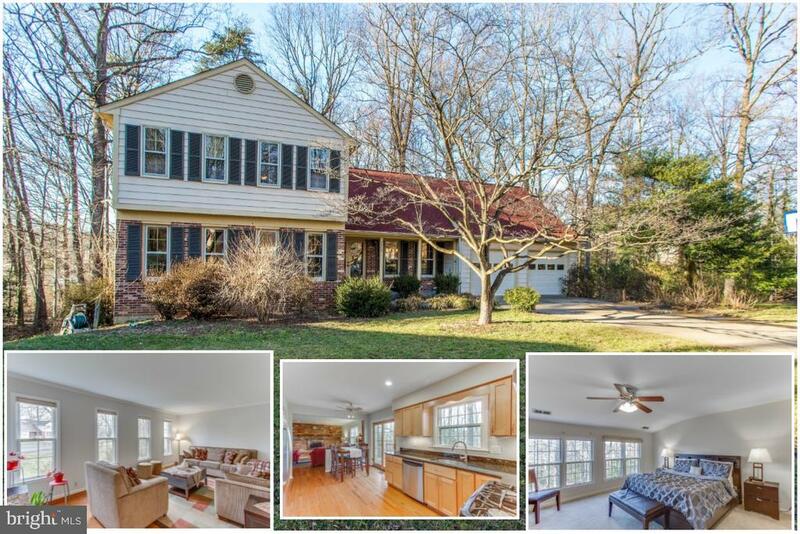 This three-level six bedroom Colonial is set on over a half acre cul-de-sac lot in a sought-after school district. 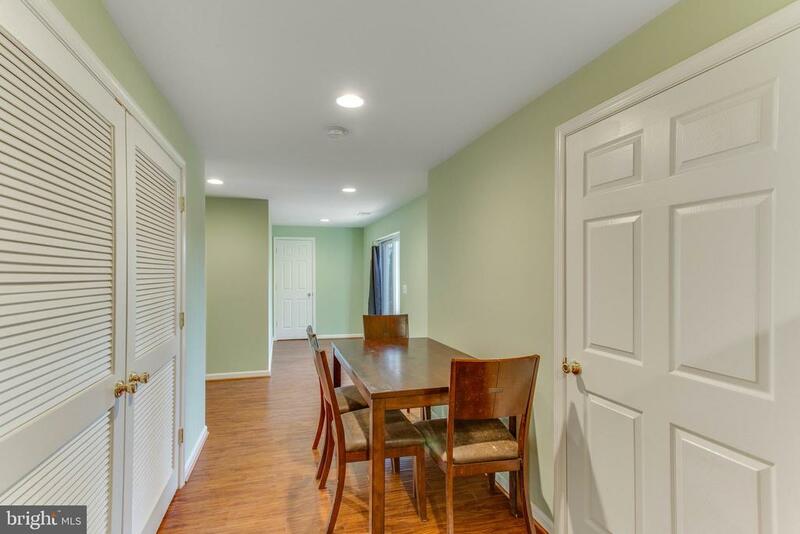 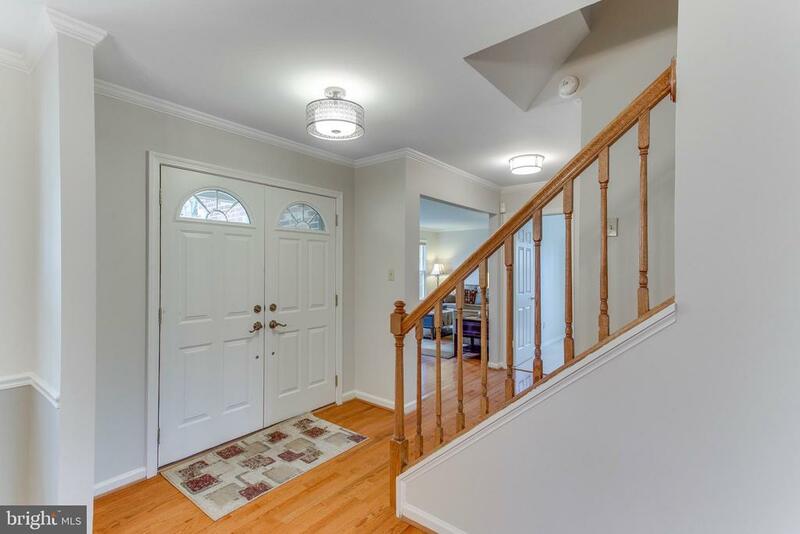 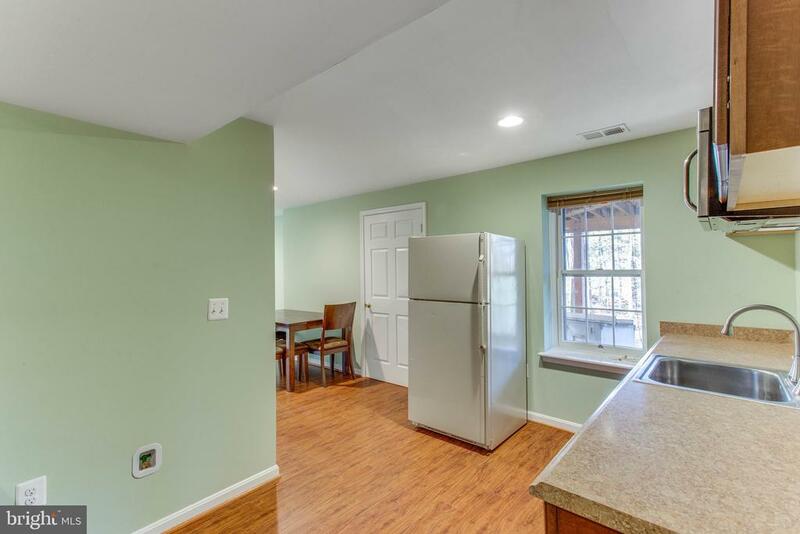 The main level has gleaming hardwoods and is freshly painted with a lovely color palette. 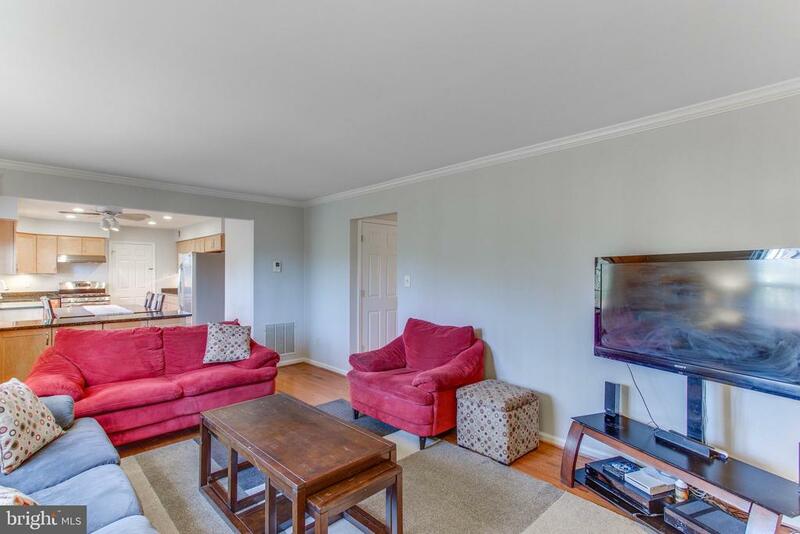 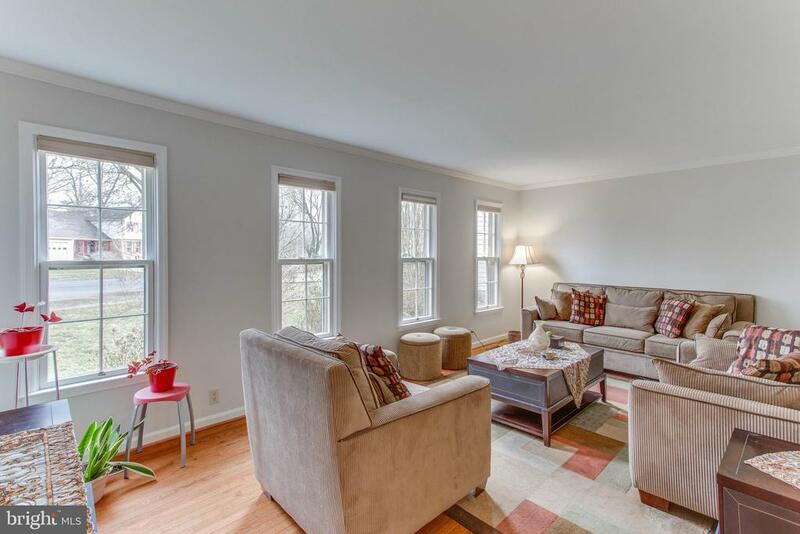 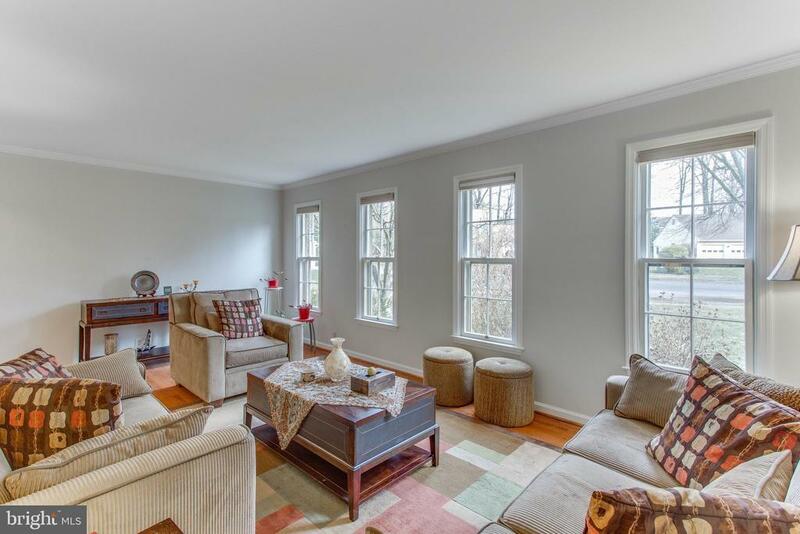 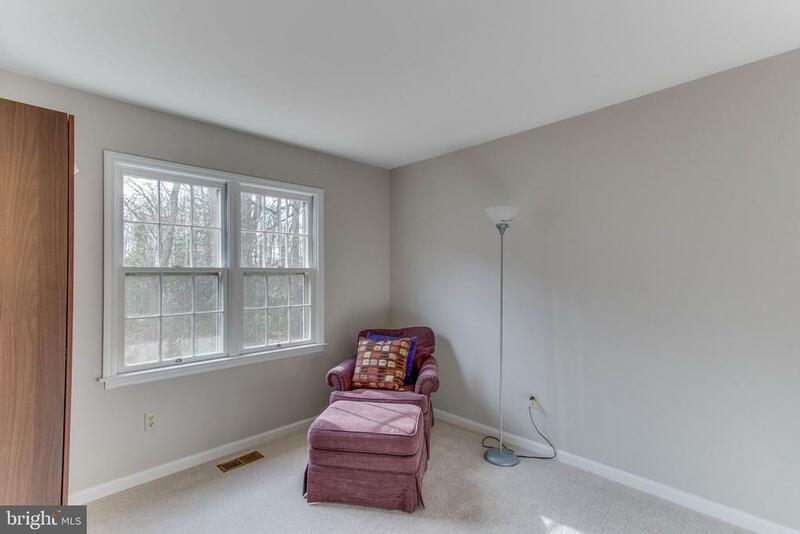 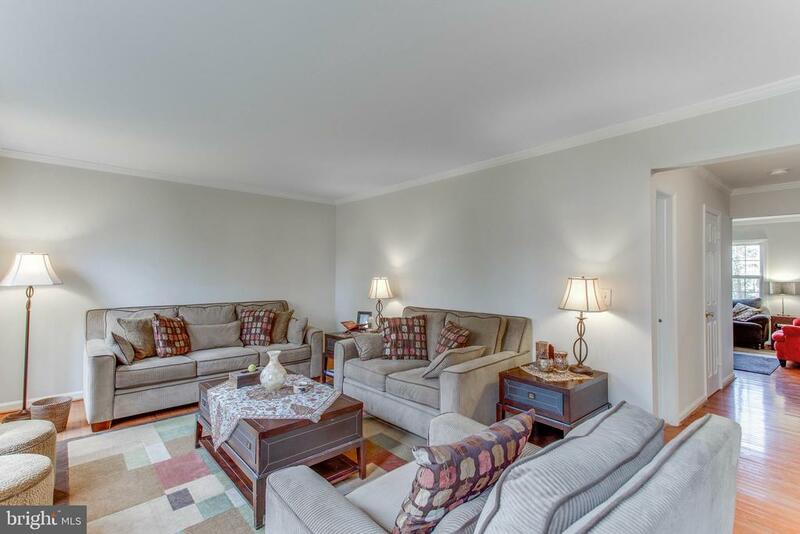 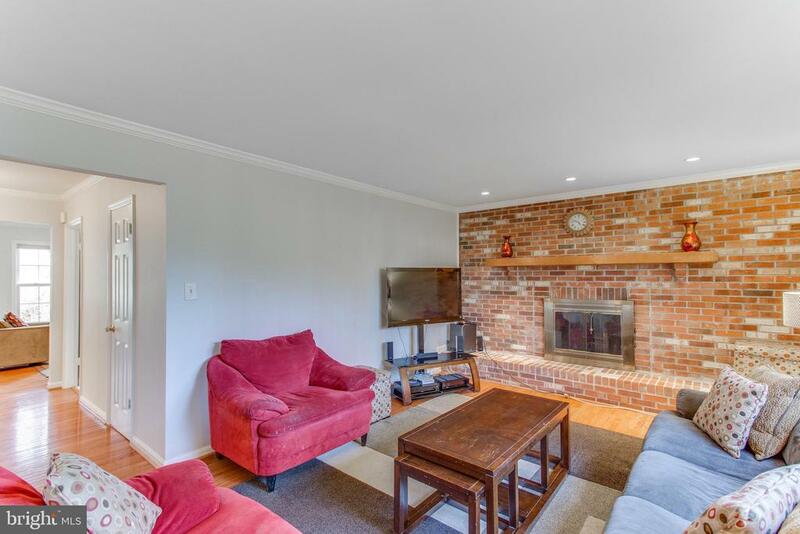 The front Living room is spacious, has lots of windows and great furniture placement options. 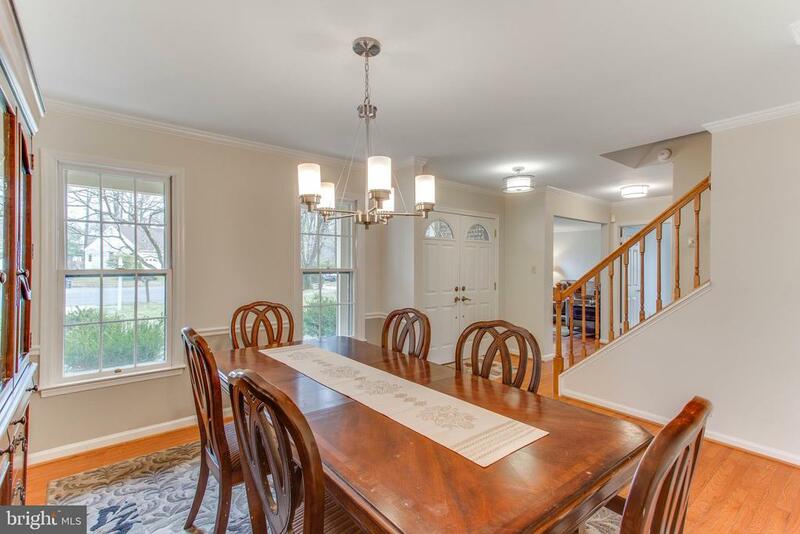 Enjoy many a meal in the separate Dining room. 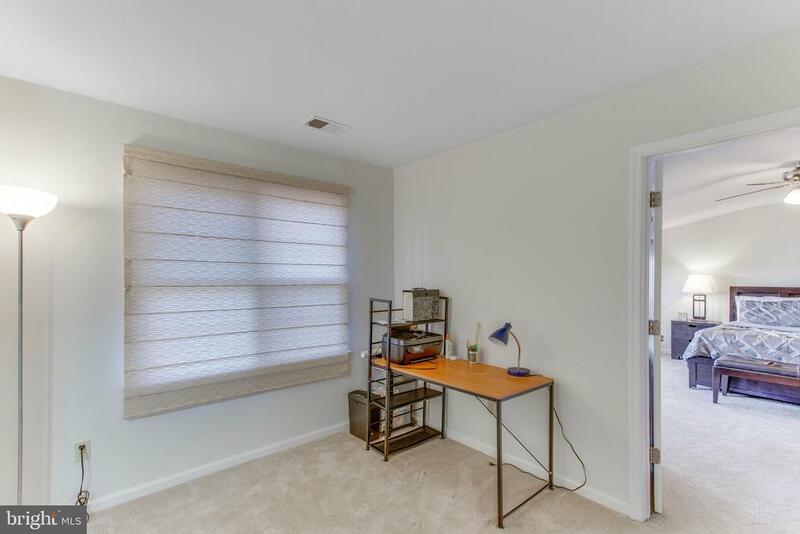 A main floor office is an added bonus. 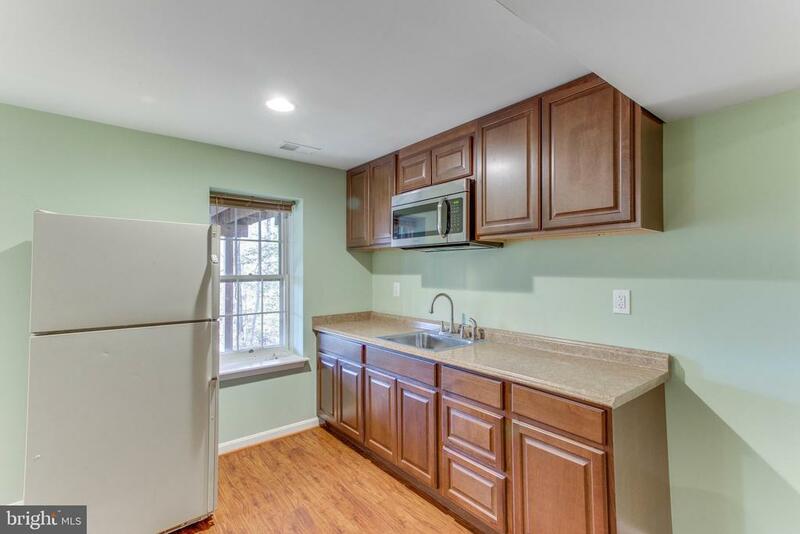 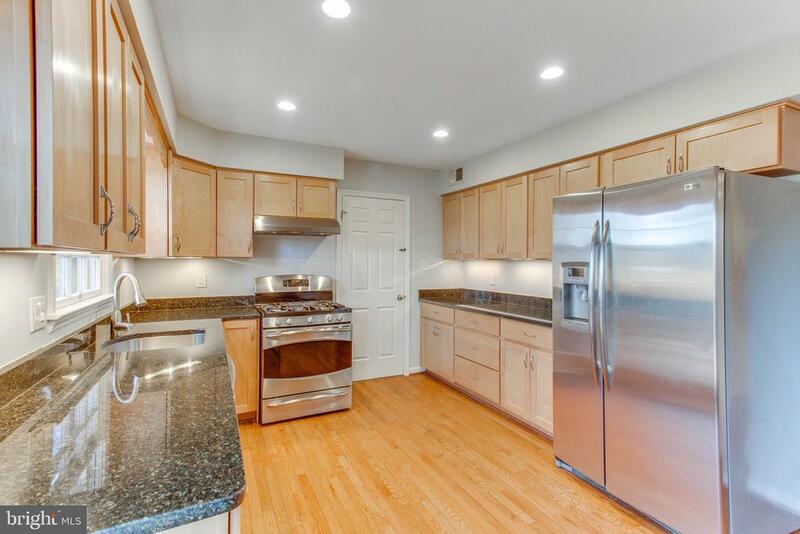 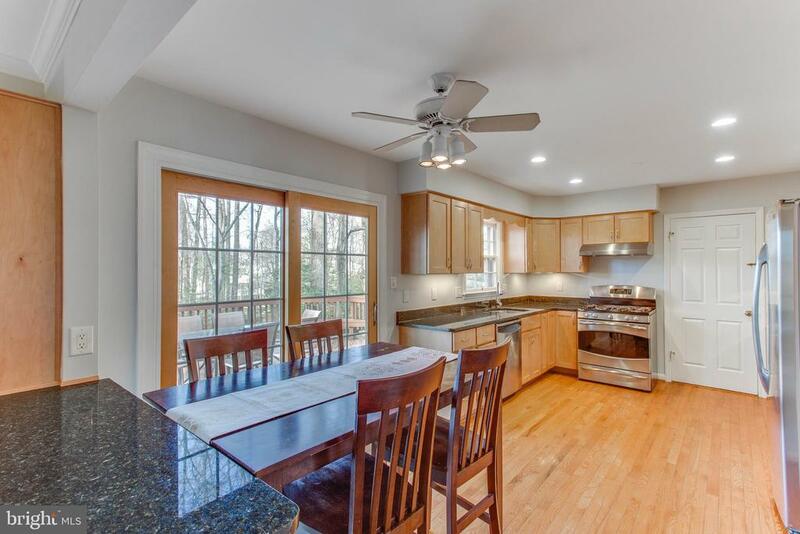 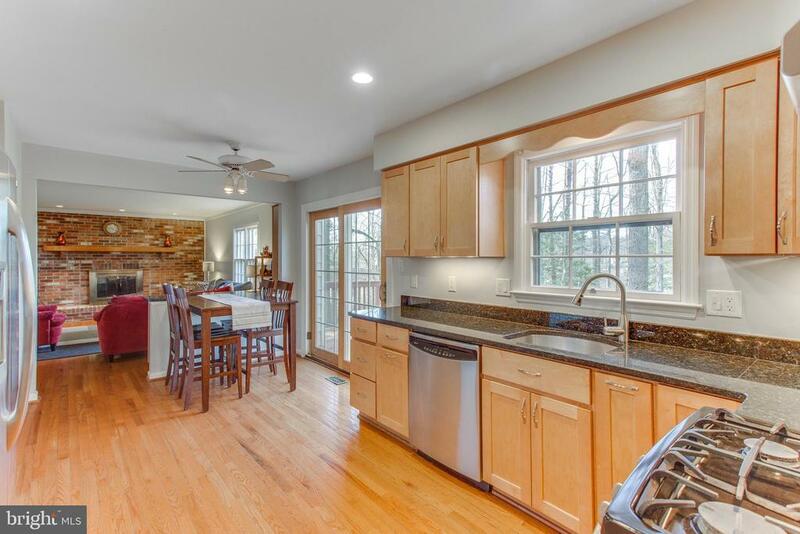 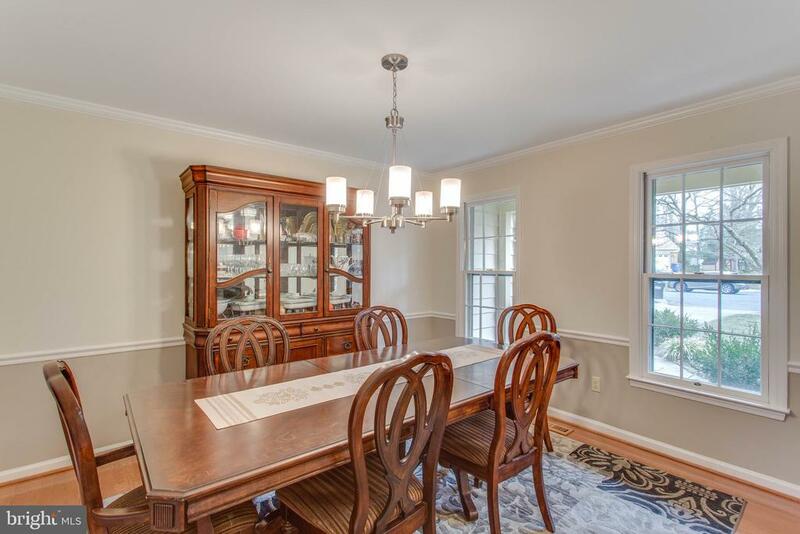 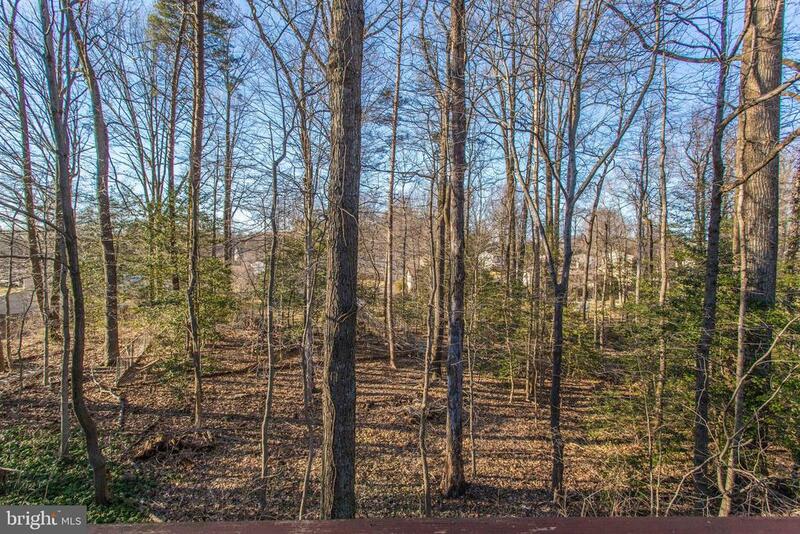 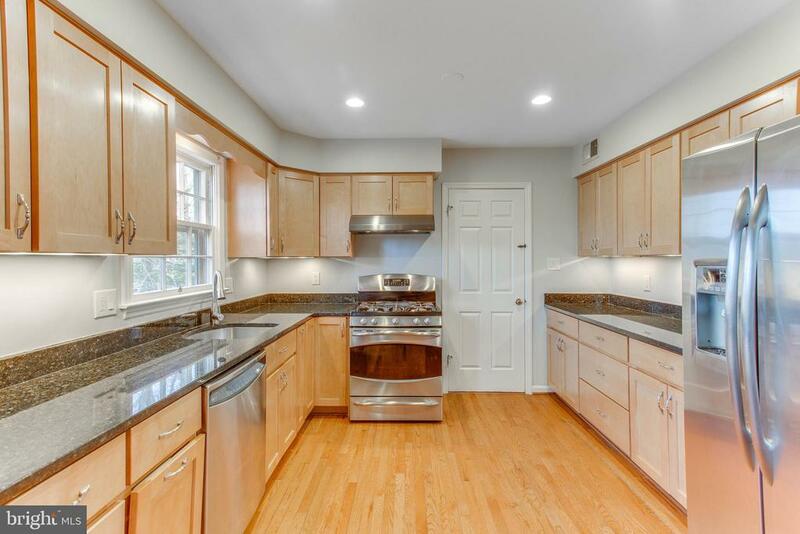 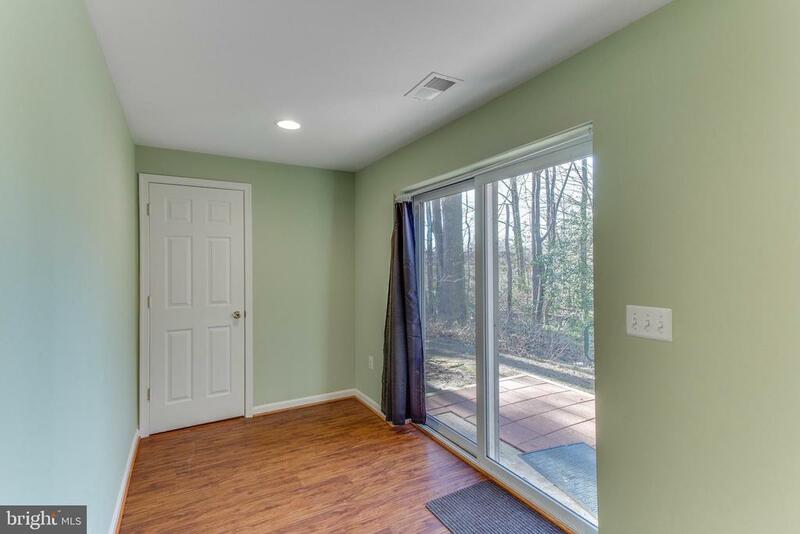 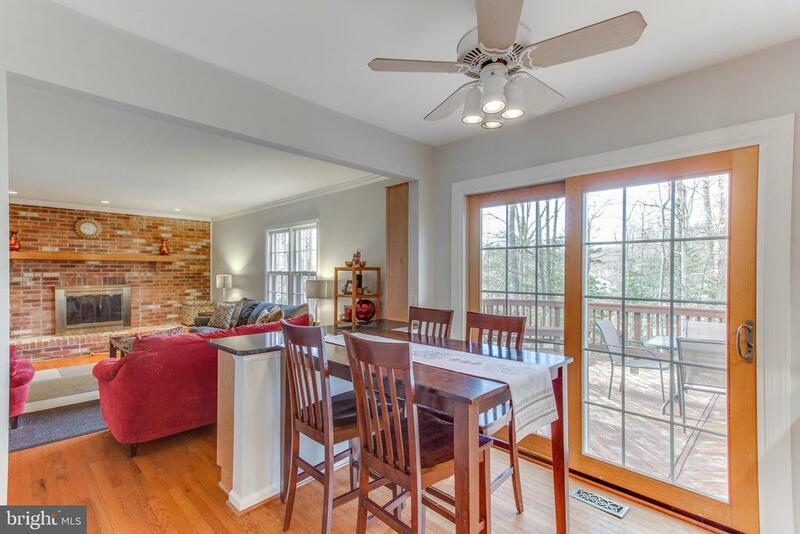 On the back of the home is the Kitchen and Family room with great views of the wooded lot. 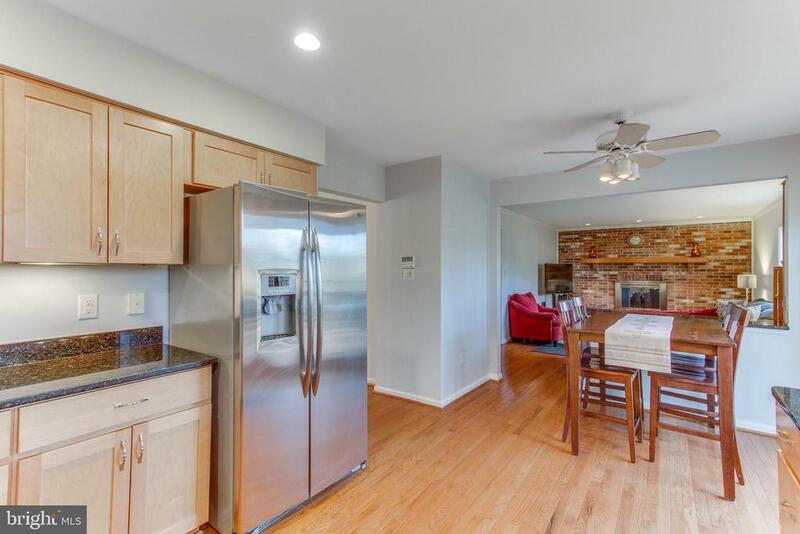 Eat-in, lots of counter space and gas cooking are just some of this Kitchen's features. 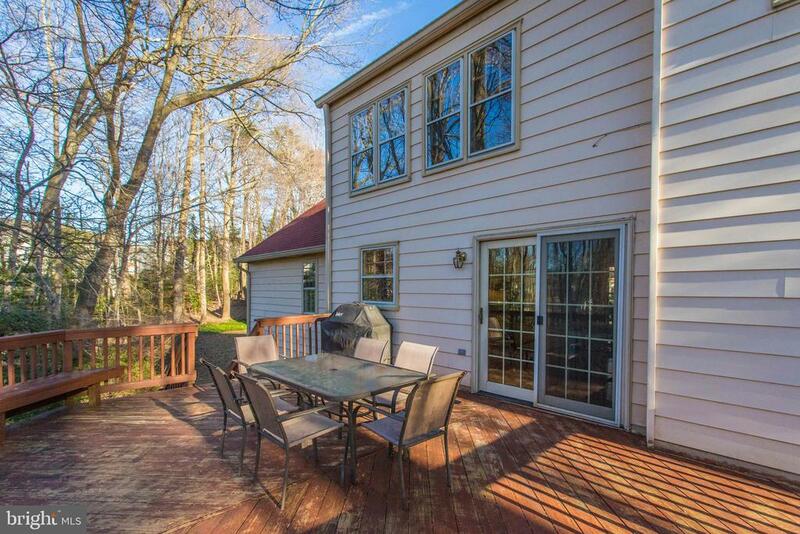 Access the deck from the Kitchen French doors. 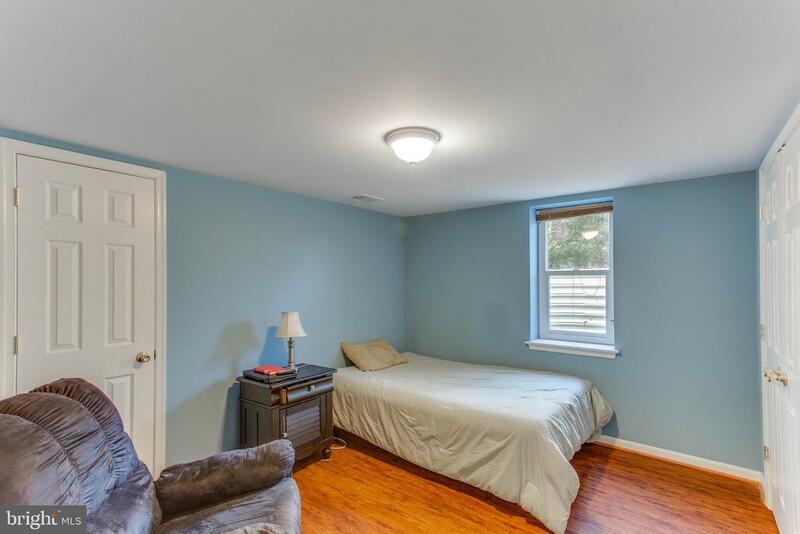 Convenient laundry/mud room is just off the two-car garage. 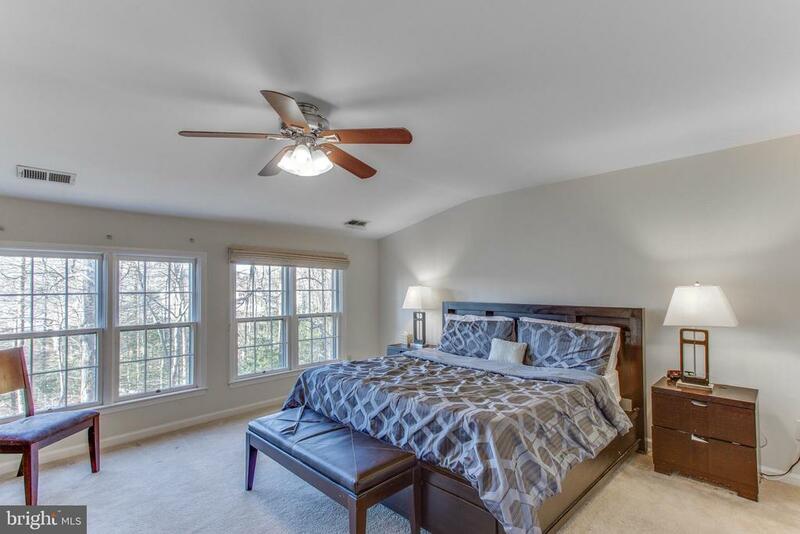 You'll find four bedrooms including a wonderful Master Suite on the upper level. 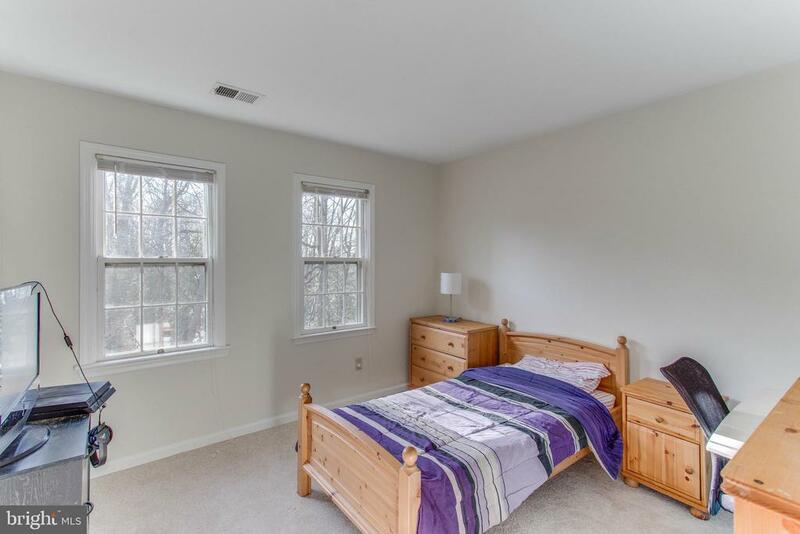 This Master Suite has cathedral ceilings, banks of windows and good closet space. 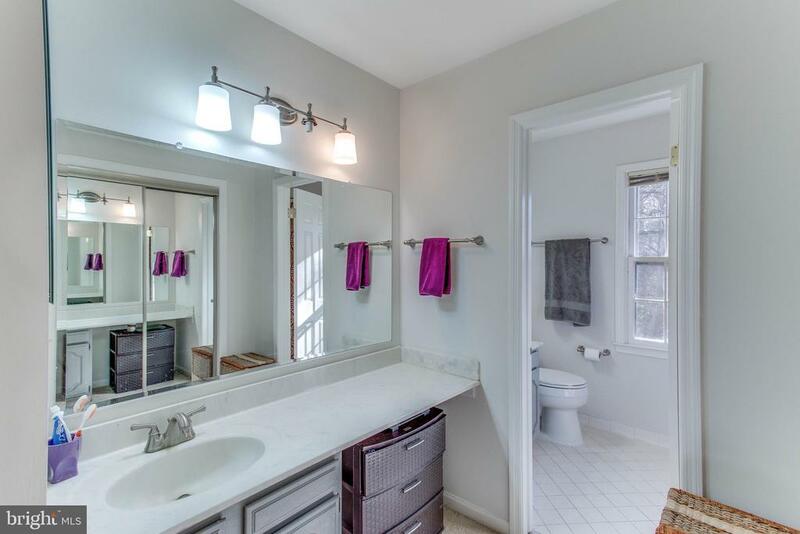 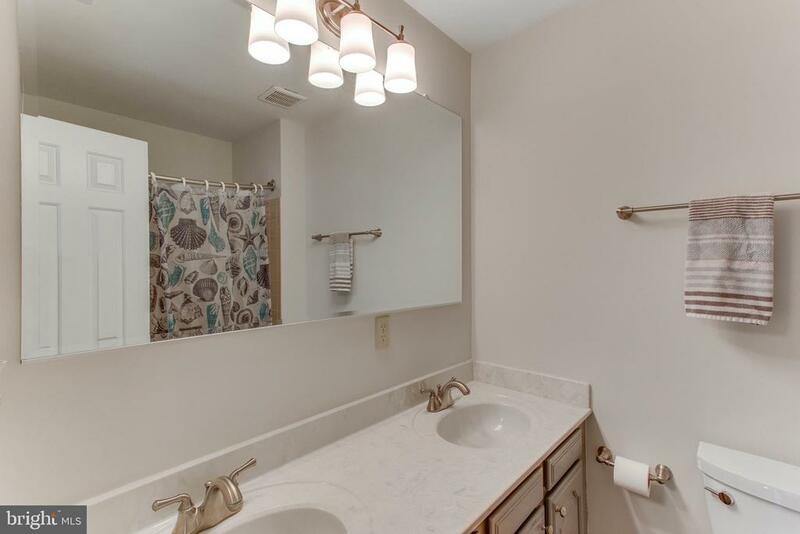 There is a separate sitting room plus dual vanities in the master bath. 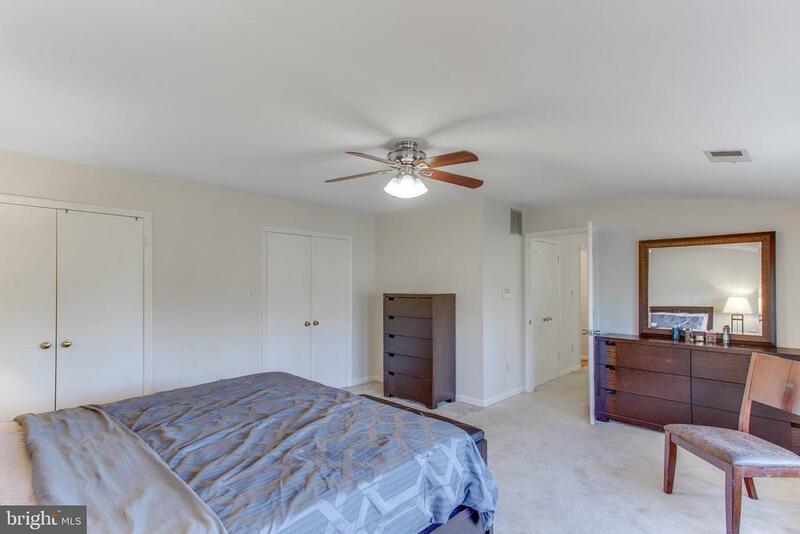 The three additional bedrooms on the upper level are spacious and have full closets. 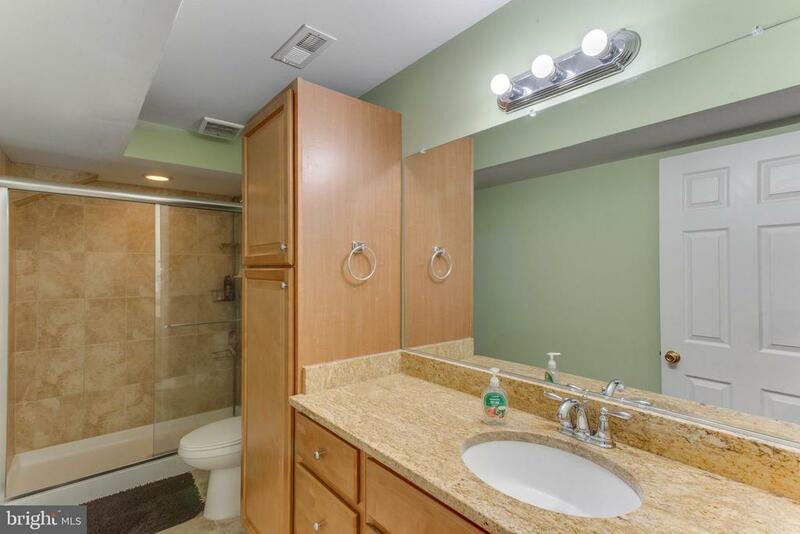 The hall bath has dual sinks which is really nice for sharing. 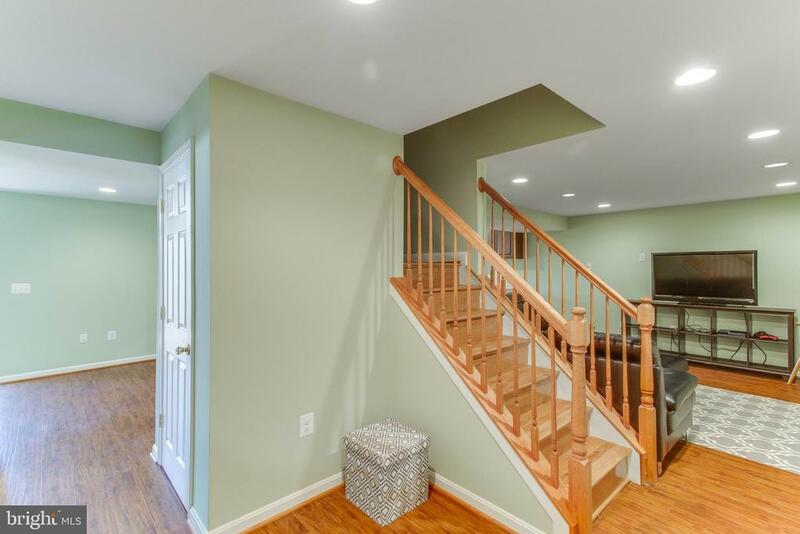 The lower level was recently finished and includes an in-law suite. 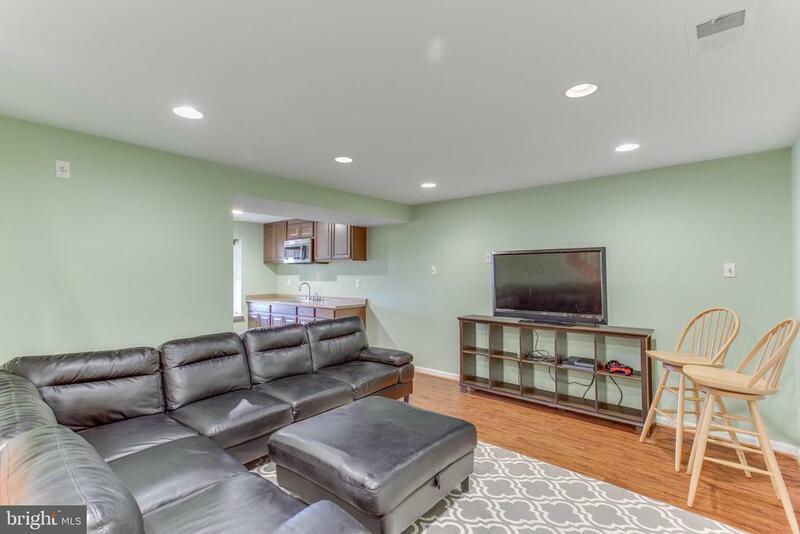 Hang out in Recreation room, yet another place to gather in this well-designed home. 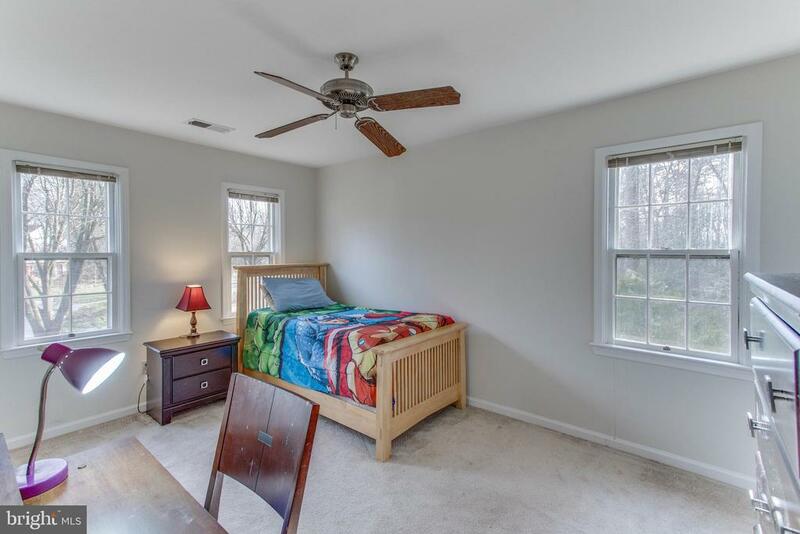 This lower level is a walk out has two legal bedrooms and a full bath. 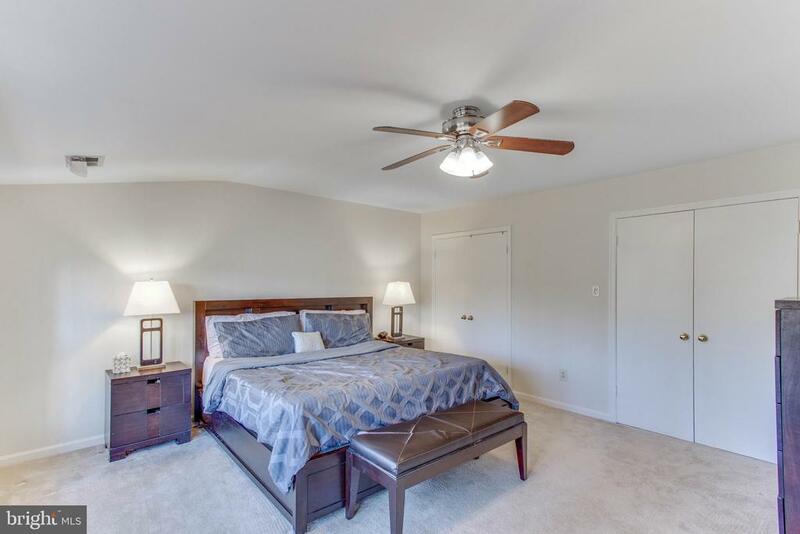 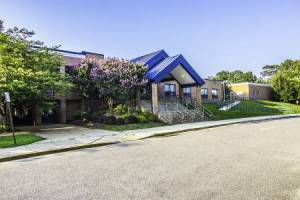 There are nearby parks and lakes, great shopping and convenient commuting options. 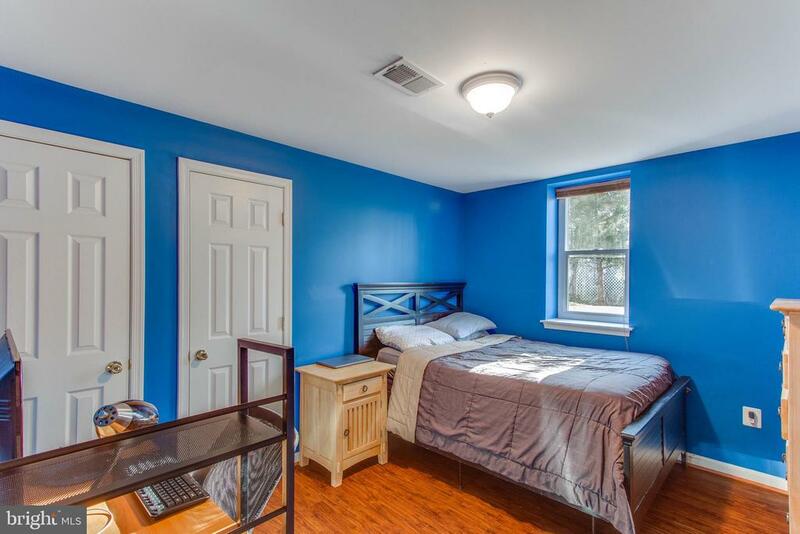 All the boxes checked! 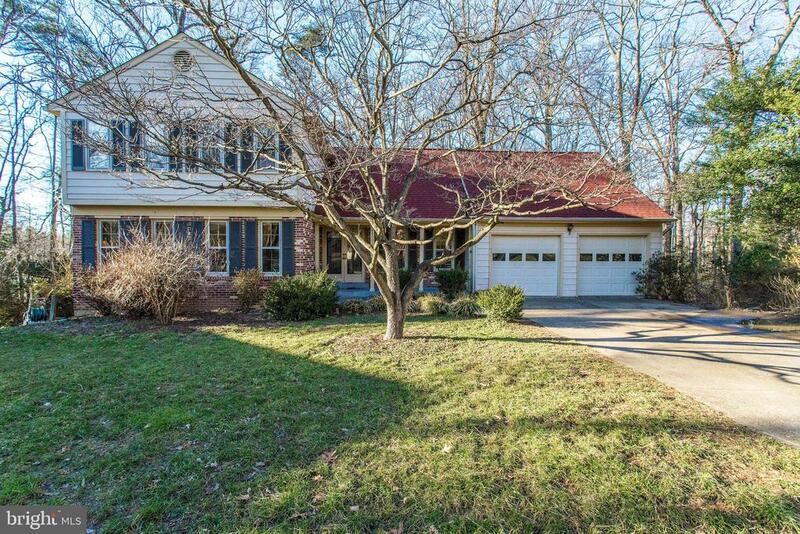 Listed by Mary Hovland, Long & Foster Real Estate, Inc.